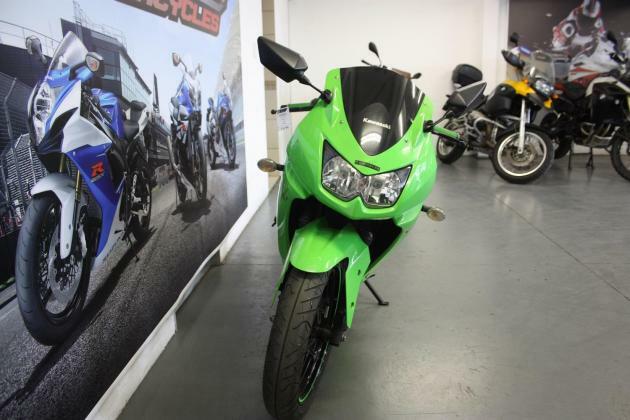 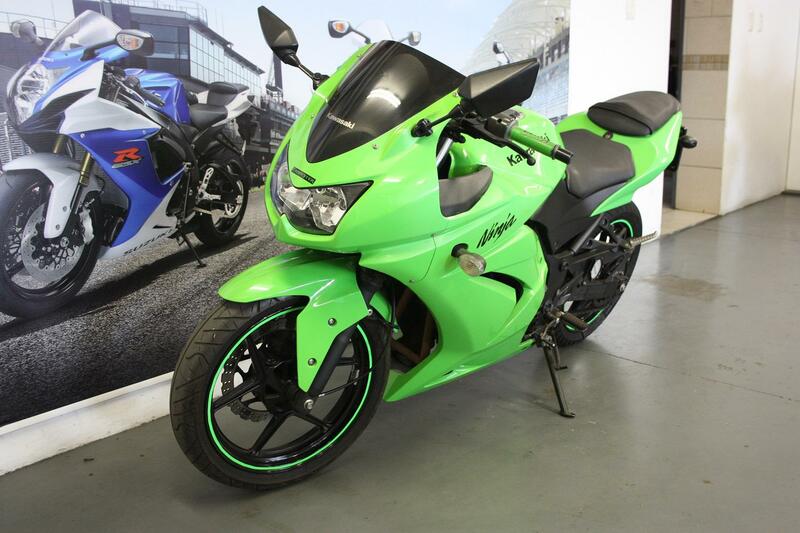 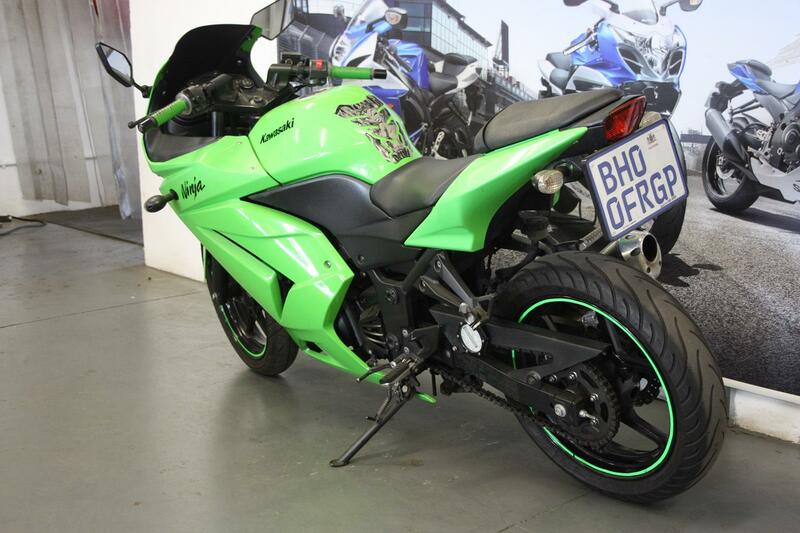 We have a 2009 Kawasaki Ninja 250CC Green with 27000km on the clock for sale. 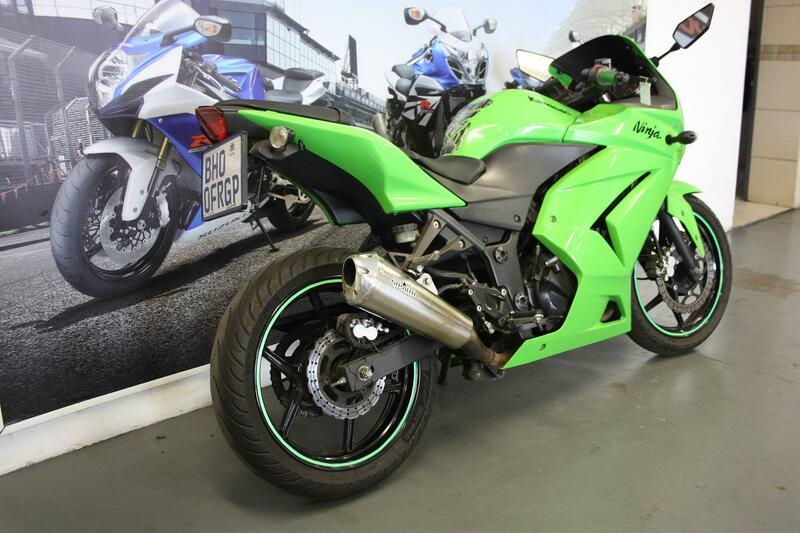 We offer Finance with all major Banks up to 60 months with or without a deposit (T&C Apply). Full pre delivery inspection will be done and it comes with a 3 month engine and gearbox warranty with unlimited mileage. 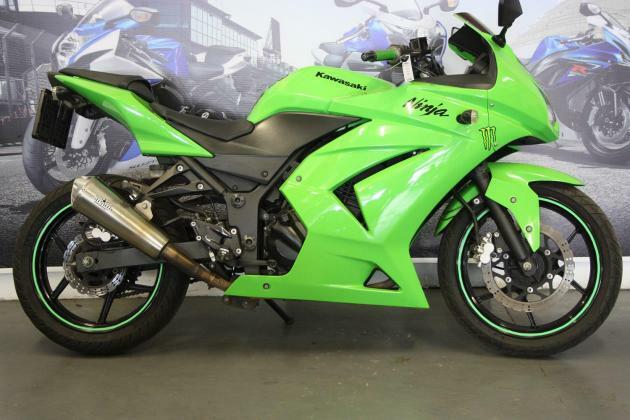 Country wide delivery can be arranged Contact Vanessa.